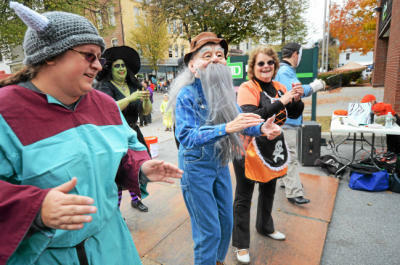 This year’s Halloween Parade was a huge success. 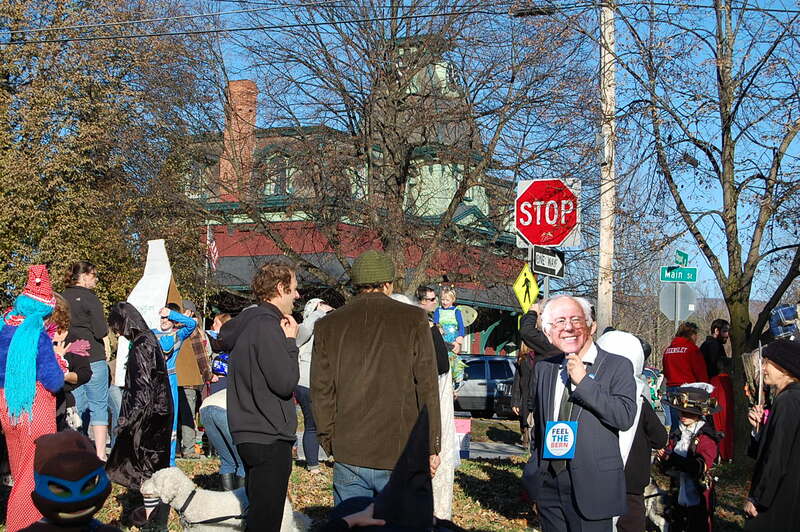 We had over 200 participants and their costumes ranged from Bernie Sanders to Nintendo Wii Controllers. The creativity is amazing in this community. Afterwards we all enjoyed a bon fire, luckily the fire dept was there to save the day as it got a bit out of hand. Thanks to all that came, see you next year!